McMaster University is one of four Ontario schools sharing in a new $1 million fund to fight on-campus anti-Semitism. The award, by the Gerald Schwartz and Heather Reisman Foundation, will help Hillel Ontario hire advocacy staff and a consulting firm to measure the effectiveness of its programs. Also benefitting from the award are Western, Ryerson and York universities. In a news release announcing the new money, Schwartz, chairman and CEO of Onex Corporation, said “Hillel is the only organization that is on campus every single day, supporting students who are on the front line, fighting antisemitism and opposing those who demonize Israel. Marc Newburgh, CEO of Hillel Ontario, said the fund will boost its ongoing effort to ensure Jewish students continue to feel safe expressing their identity on campus. “Our mission is to ensure that every Jewish student is inspired to make an enduring commitment to Jewish life, learning and Israel,” he said. 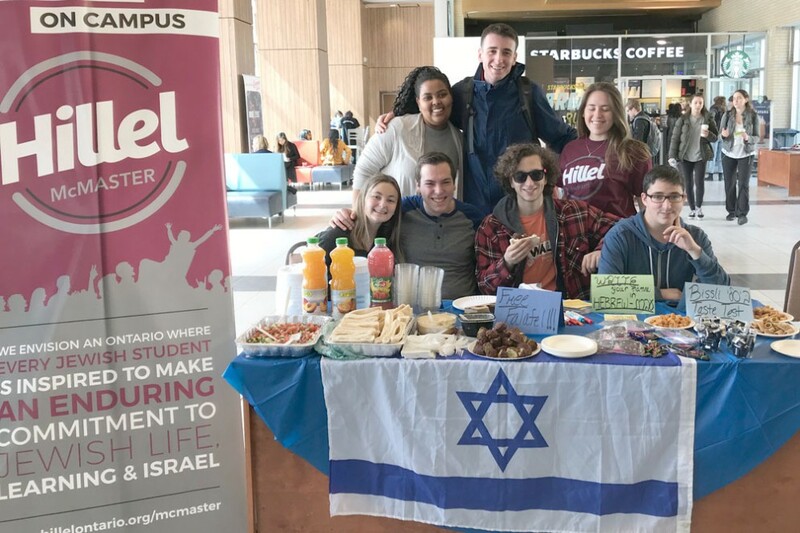 “An environment in which Jewish students feel safe expressing their identity and connection with Israel is essential to nurturing a vibrant Jewish community on campus and an integral piece of Hillel Ontario’s strategic plan. “This transformative gift will empower Hillel students to confront antisemitism, challenge hateful BDS initiatives, and foster strong relationships with university administrators, faculty members, student government and other campus leaders,” added. 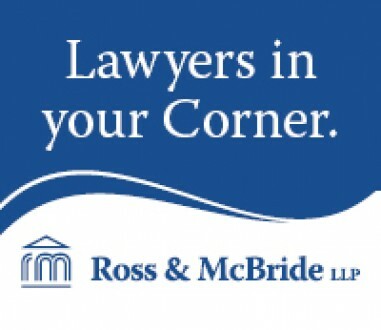 Using money from the grant, Hillel Ontario has hired Rosov Consulting, a firm based in California and Israel, to do a comprehensive three year study of the effectiveness of the grant on changing campus attitudes toward Israel. The company will make annual reports to the community to measure the impact of on-campus efforts. The Hillel chapters benefiting from the grant were chosen by the Schwartz-Reisman Foundation. “We would love to have the resources available to hire the necessary staff to support this strategy at all of our Hillels and are hopeful that community members will be able to help us scale this strategy so that we can make this dream a reality,” he said. Orzy said that while “Contrary to what some might believe, the climate at McMaster is generally quite friendly and welcoming for Jewish and pro-Israel students,” there have been incidents of concern over the years. Hillel Ontario is an affiliate of the largest Jewish student organization in the world, and now the largest global regional Hillel system. Hillel Ontario has nine university chapters with a combined Jewish student population of over 13,000.